Posted June 21st, 2018 by Bhaishmi Anandathirthan . Buying a house can be expensive, but it is not impossible. Based on the purchase price, saving for a downpayment of a property is one of the first steps to acquire a house. A down payment is the amount of money you pay upfront for a property to get your mortgage. It is typically done in cash and is a percentage of the full purchase price. 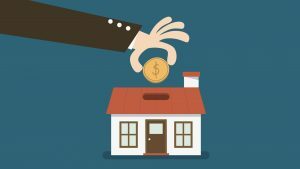 There are many ways to save up money for a down payment in order to get your mortgage starting. 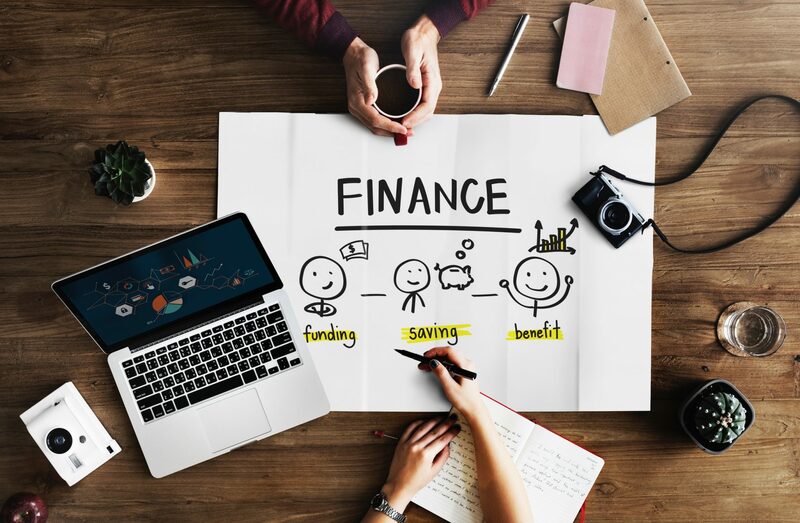 Here a few ways that can help you get started without having to borrow a loan or tapping into your RRSP (registered retirement savings plans). As cliche as this sounds, but prioritizing and managing your savings is a crucial step. Let’s say you want to purchase a property that costs up to $350,000. The minimum down payment for it would be $17,500. 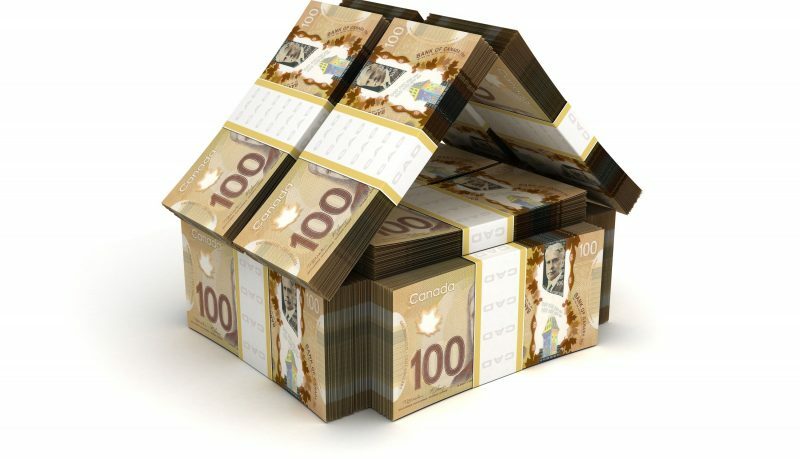 Now, if you want to purchase a property in five years then your annual savings for the mortgage should be $3,500. Naturally, if you have a shorter time frame then the higher the annual saving will be. This is going to require a change in lifestyle that allows you to save money and to allocate your monthly income in different ways. It could mean decreasing the amount of money spent on eating out or recreational activities. We recommend having a set budget for your down payment in a savings account which you will not use or forget to put out on a monthly basis. Remember to stick to your monthly plan and not to put it off for another time; put reminders on your phone or set up an automated savings plan. These are some recommendations for alternative ways you can save money by replacing some of your habits with these wallet-friendly suggestions. Do you go out to a lot of movies? Try renting or watching it online. If you wait long enough, movies come out on online movie streaming services after a couple of months. If you absolutely cannot wait to watch the movie, then go on a day with half-price and bring your own snacks! Do you eat out a lot? Look for cheaper places to eat that you still like, or split a meal with your friend or a partner. There are also many recipes online that can help you cook the meal you have been craving. It could be hard to drastically change your lifestyle and cut off certain things. We would recommend by first trying to cut off a certain aspect by 50% for a month, and then the next month try to go on y cutting it off by 75%, and then by the month proceeding it, you should have been able to make the adjustment. 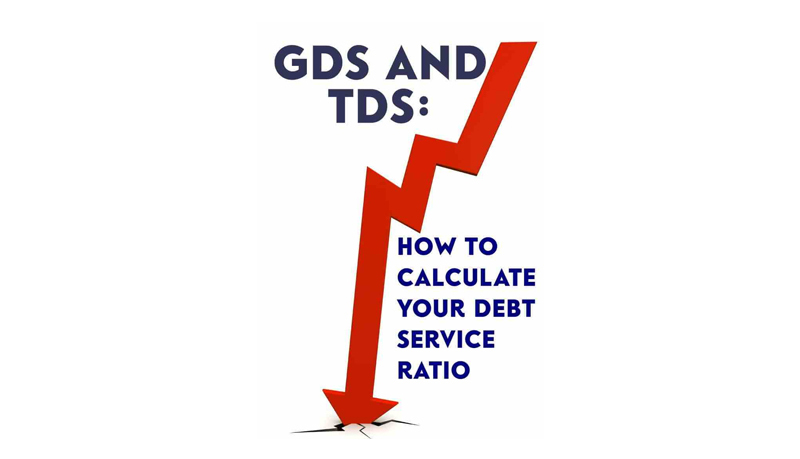 One of the pre-qualifications that are needed is to pay down consumer debt. This could be done in the step-by-step process but should be prioritized in order to start saving for a property. It gets difficult to save money if you have a lot of credit card debt to pay off. Start off by paying off small debt with high-interest rates. You might be able to pay off a chunk of your debt right away, then start saving by redirecting your former debt payment to your savings. 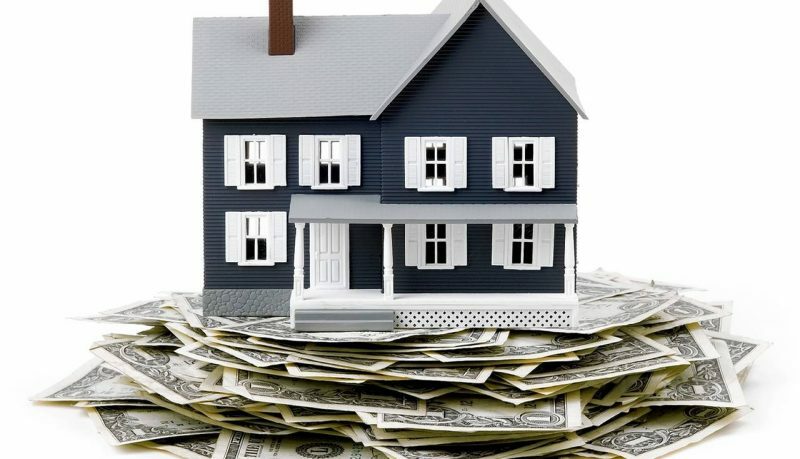 This will free up some of your income to start saving for a downpayment. A recommendation would be to reduce buying or paying off items with credit cards. Studies show that you spend 15% more with a credit card than paying with cash. This could also accumulate debt and interest in your account. The best option would be restrict using a credit card for things that are necessary and use your debit or cash. A windfall is an extra amount of money you receive or win unexpectedly. This could be tax refunds, financial gifts given from family or friends, work bonuses, or even inheritance. Instead of going out to celebrate and spending it, it would be wiser to put it in your savings account. Every little bit helps! 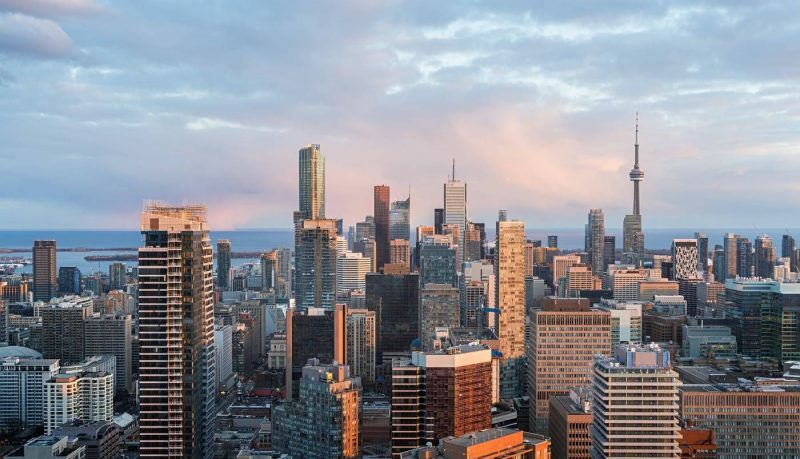 A recent survey by TD Canada Trust found that 60% of Canadian homeowners wish that they had saved up for a larger down payment. The truth is that saving money takes time. It is a big adjustment to your life and lifestyle. But it is doable with adjustments and changes you make. Agent ReVa can assist you with budgeting and the planning that is required to buy a house. Give ReVa a try today by asking what she can do for you. What can you do with Equity? 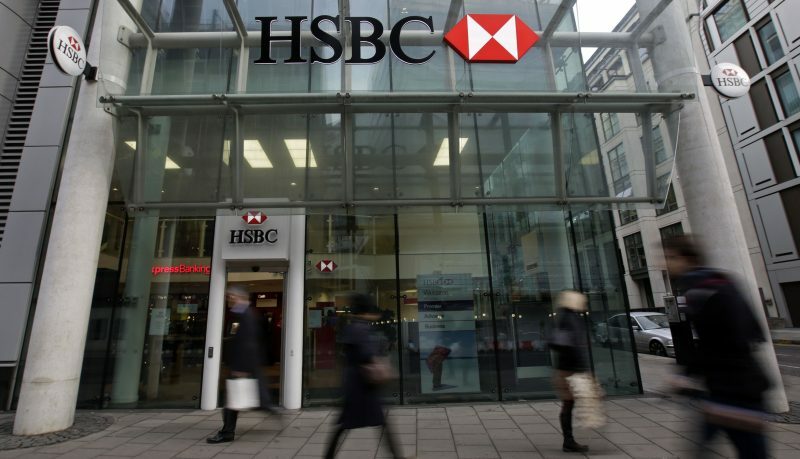 HSBC undercuts BMO, TD on variable rates.